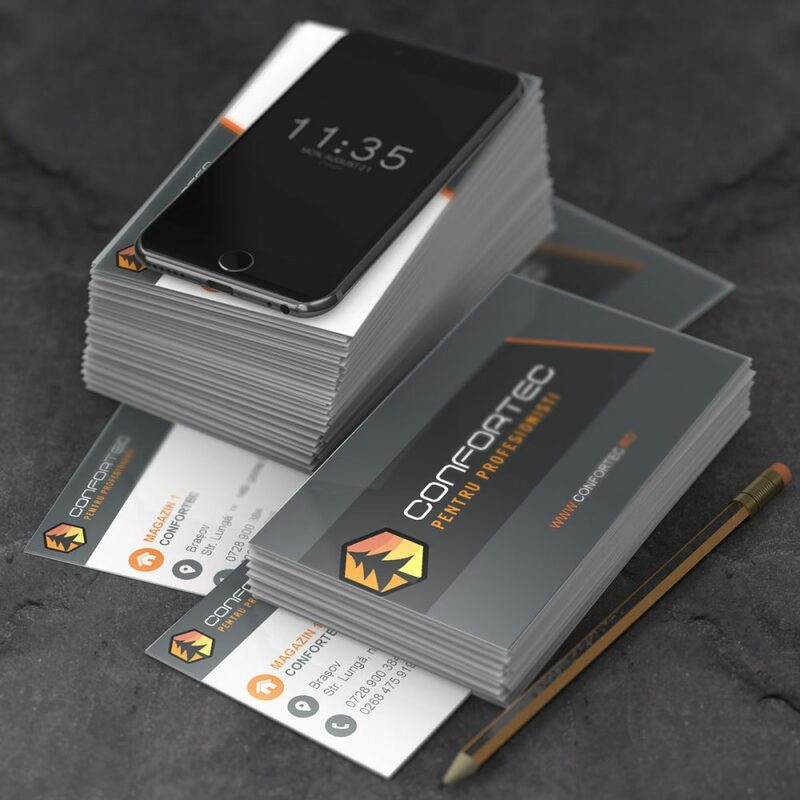 We made two premium print-ready business card templates for Confortec.ro. One template is for the store employees and one for the managers. 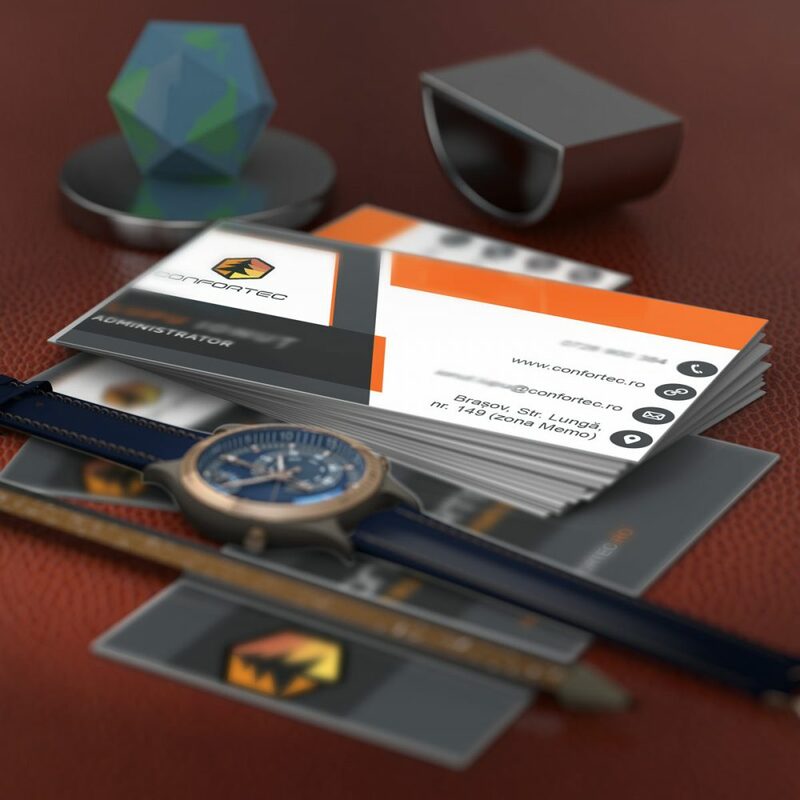 With a unique design and premium feel, the business cards where specifically designed for Confortec in vector format. The cards were delivered in .AI and .PDF vector file formats for easy edits when new employees arrive or new positions open. 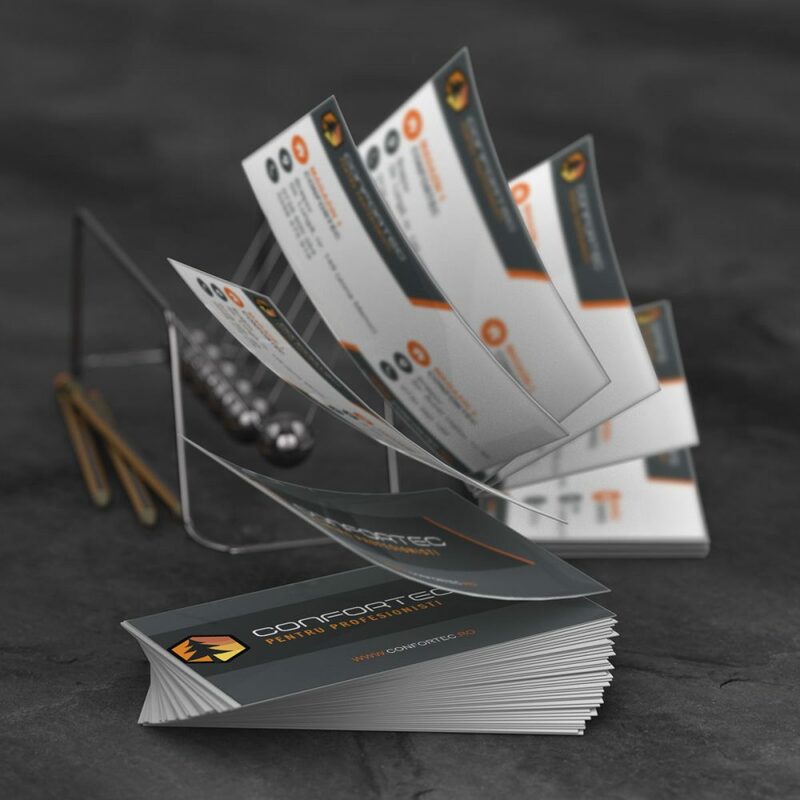 Contact us in order to have us craft the perfect print-ready designs for your brand or marketing campaign.